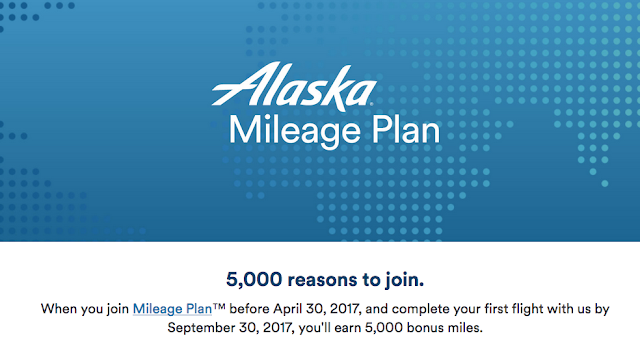 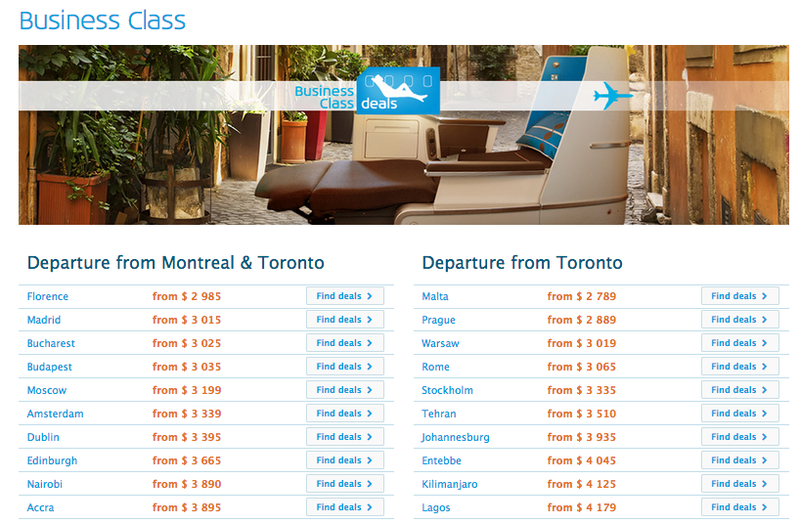 In the bonus offers section be sure to check out the Alaska Airlines Mileage Plan first flight bonus. If you are not a member of the program be sure to join by April 30 and then take your first flight with them or Virgin America by September 30th to earn 5,000 bonus miles. As we told you towards the end of 2016, flights between Western Canada and Seattle start at only 5,000 miles one way so the bonus covers that!